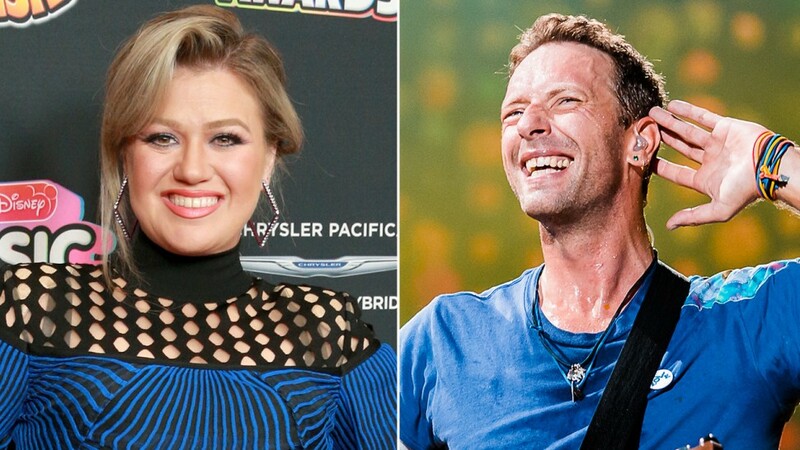 Kelly Clarkson’s 4-year-old daughter is coming for Chris Martin. 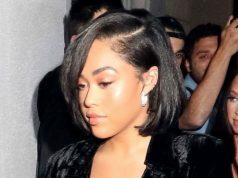 On Tuesday, River Rose has admitted that she had a crush on Coldplay singer and told her mother in an adorable clip, “I like him, and he’s beautiful.” River has said, “I like his song, and I wanna kiss him,” which Kelly has shared to Twitter. In April, Kelly has opened up about her youngest daughter [one of two kids and two stepchildren she shares with husband Brandon Blackstock] for PEOPLE’s Beautiful Issue. She has explained, “She does not heed advice very well. She’s just very ballsy, which is awesome.” While River Rose’s looks often turn as many heads as her personality, the “American Idol” champ tries to keep her humble.